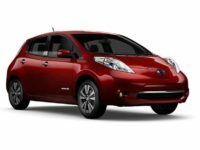 Nissan has set the standard for reliability, efficiency, and affordability for decades. 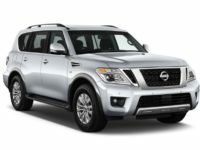 NJ Car Leasing is thrilled to offer them as part of our leasing fleet. 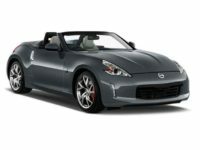 Nissan cars truly run the gamut as well, and we are happy to report that our massive inventory and stock means we always have virtually all models and options at an easy reach, ready to offer deals to our valued customers. 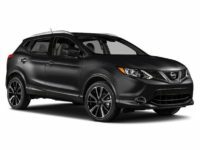 Whether you want a small, agile Sentra, a reliable and timeless Maxima, or even a versatile crossover SUV like the Murano, NJ Car Leasing is your dream shop for the auto lease deals that you and your family deserve. Our costs are low thanks to our almost entirely online business model, and we are happy to pass these remarkable savings and discounts on to our wonderful customers. We don’t have to worry about large showrooms that require money to build and maintain, like much of our competition. 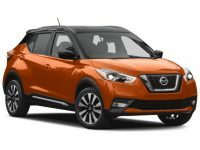 They have to keep costs higher to accommodate these items, but we are happy to report that Nissan leasing deals can just as easily be had online, leaving the customer free to surf our listings from the comfort of home while also letting them in on the best, most inexpensive deals on the market, thanks to our low costs. 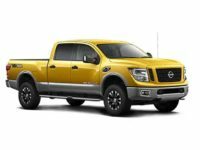 Give us a call today at 201-720-7316, and we guarantee that we can offer you the finest deals in the industry on all Nissan models, from the Juke to the Altima. 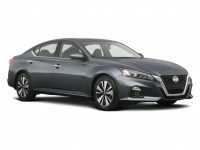 NJ Car Leasing is not the best auto leasing deals provider in Jersey by accident. 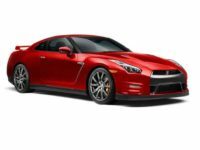 We work hard at what we do, and we aim to provide the best car lease deals on the market. 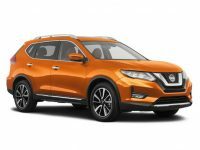 We are happy to offer any range of color and factory options on all of the cars that we can offer to customers, including all types of Nissan cars, from the large Armada SUV to the quick Versa Note. Our deals are the best in the business because we provide the best customer service – no high pressure sales pressure cooker tactics here – and we can keep our costs low enough that we can pass the savings on to each and every one of our customers. Our approach has always been to treat all customers with respect and care as they work with us for the best lease deals on the market today. 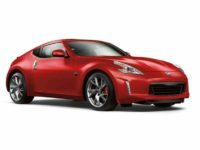 We have used these same skills to build relationships with Nissan dealers throughout Jersey, who allow us to offer their inventory as the cars you see available for lease deals on our website and virtual showroom. 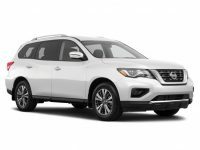 This means we can show you hundreds and even thousands of Nissan lease possibilities, and you don’t even have to leave the comfort of your couch! 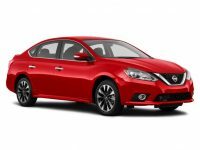 Give us a call today, and we will show you why NJ Car Leasing is the difference that so many customers have been craving.